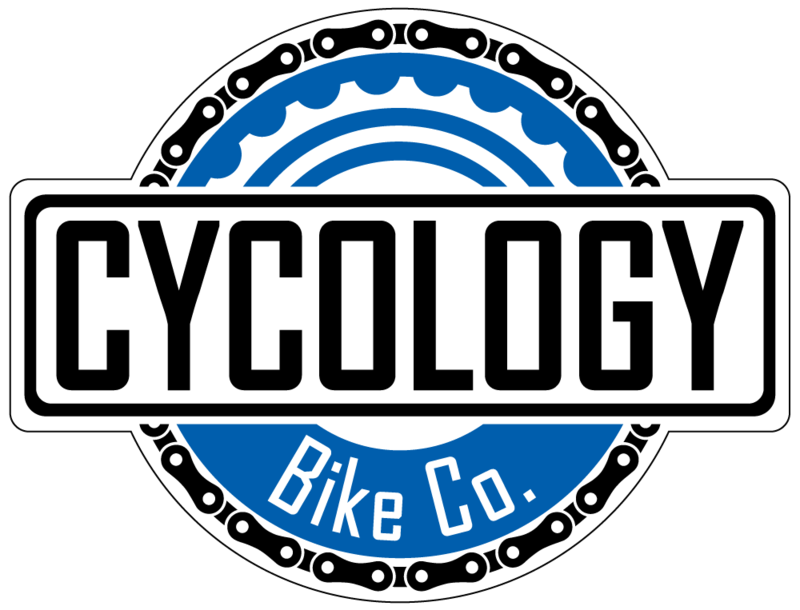 Lighting - Cycology Bicycle Co. The NiteRider Lumina 750 Boost is the perfect light for mountain bikers, road riders, adventure riders and urban commuters. Featuring a proven design/ride tested handlebar strap mount that is sure to remain rock solid whether on the trail or pavement. Double clicking the power button activates Boost Mode, giving you the option to operate your light at 750 lumens maximum light output! This self-contained light makes use of the IntelliCharge function, which charges the battery twice as fast as the normal charge rate when connected to a higher amp AC adapter. With NiteRider's custom engineered optics, the Lumina 750 Boost projects a beam pattern that provides a generous spot and wide flood beam pattern of 750 lumens! - New Boost Mode, double click power button to unleash maximum LED output - 5 Light Levels plus 1 Daylight Flash Mode - FL1 Standard IP64, water resistant - Affordable, super high output light at 750 lumens on Boost Mode - Easy on and off handlebar strap mount with quick release tab - Fits standard and oversize 35mm handlebars - Perfect for helmet mounting (Helmet Mount sold separately) - IntelliCharge – Reduce charge time in half! - Convenient USB rechargeable - Low battery indicator - Lock Mode, perfect for use during storage and transporting the light. Press and hold power button for 7 seconds to lock out operation of light.